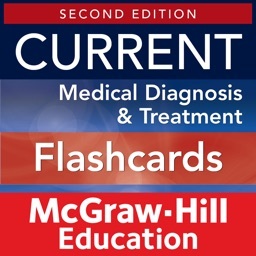 Written by foremost experts in the field, the Essential Clinical Procedures app presents the latest common diagnostic and treatment-related procedures that you need to know as a physician assistant! 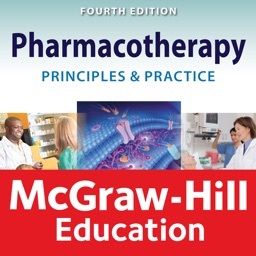 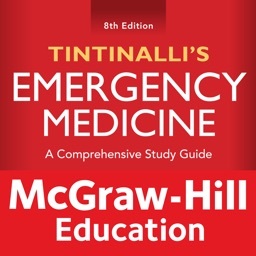 Clear and concise, this medical reference book leads you step-by-step through over 70 techniques commonly seen in primary care and specialist settings, equipping you to deliver the best and safest care to your patients. 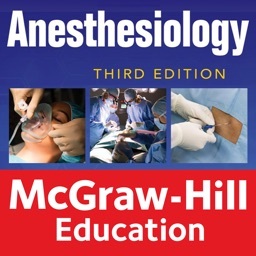 • Visualize procedures and other important concepts clearly through over 300 high-quality illustrations. 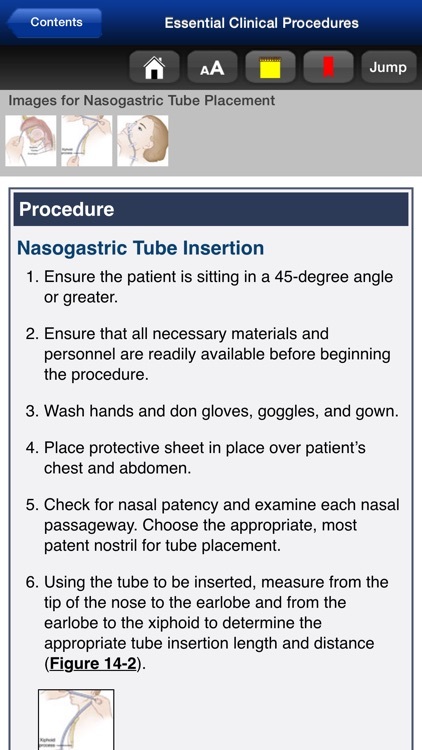 • Ensure the safe execution of procedures with a focus on patient preparation and the proper use of instruments, as well as warnings to alert you to potential dangers that can occur when performing various treatments. 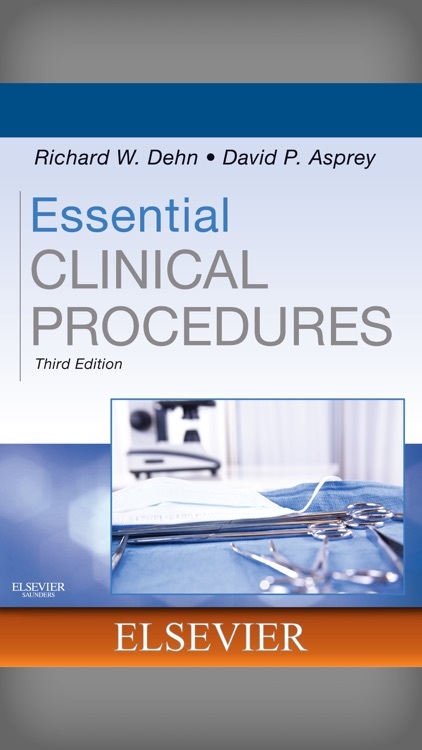 • Be fully prepared for any situation with guidance on the possible complications, rationales, and precautions behind many common procedures. 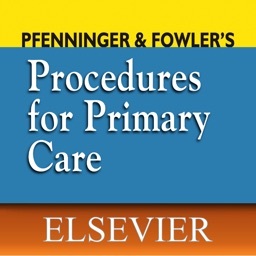 • Understand the ins and outs of nonprocedural issues, including i informed consent, standard precautions, patient education, and procedure documentation. 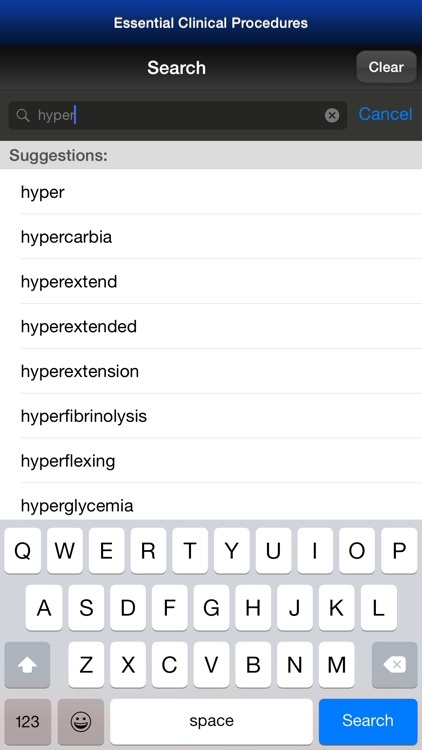 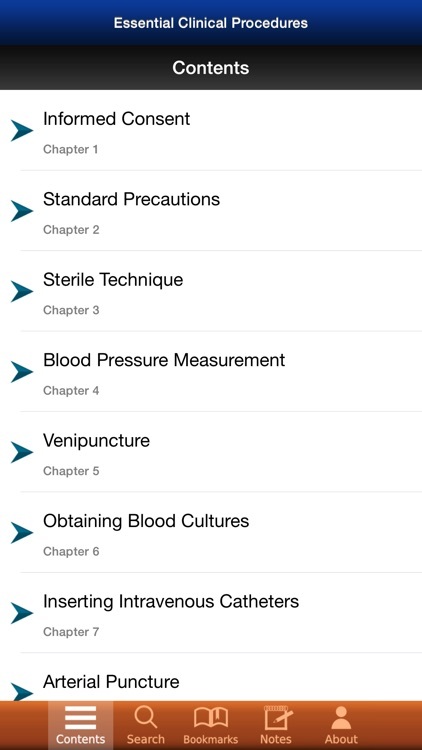 • Get all the hands-on guidance you need to provide safe and effective care to your patients with the Essential Clinical Procedures app! 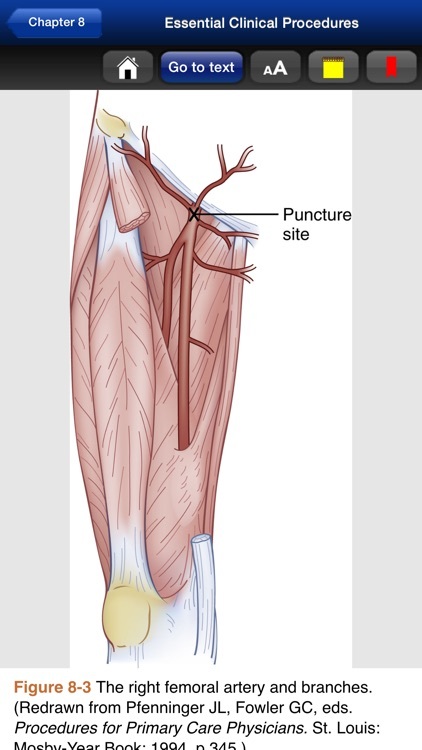 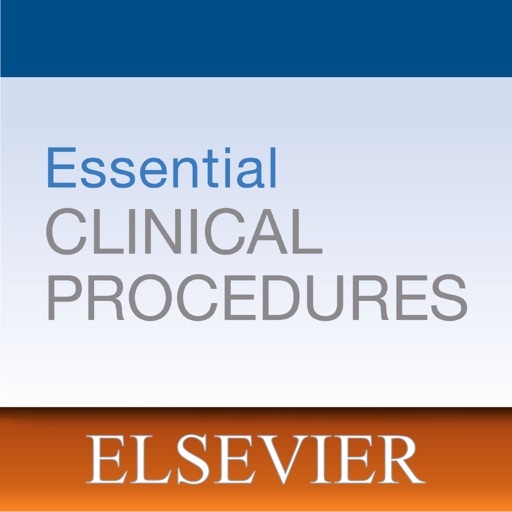 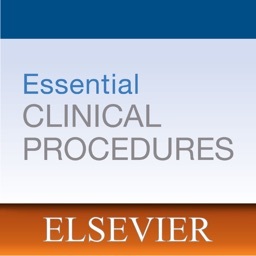 This interactive app is based on the full content of Essential Clinical Procedures, 3rd Edition by Elsevier.